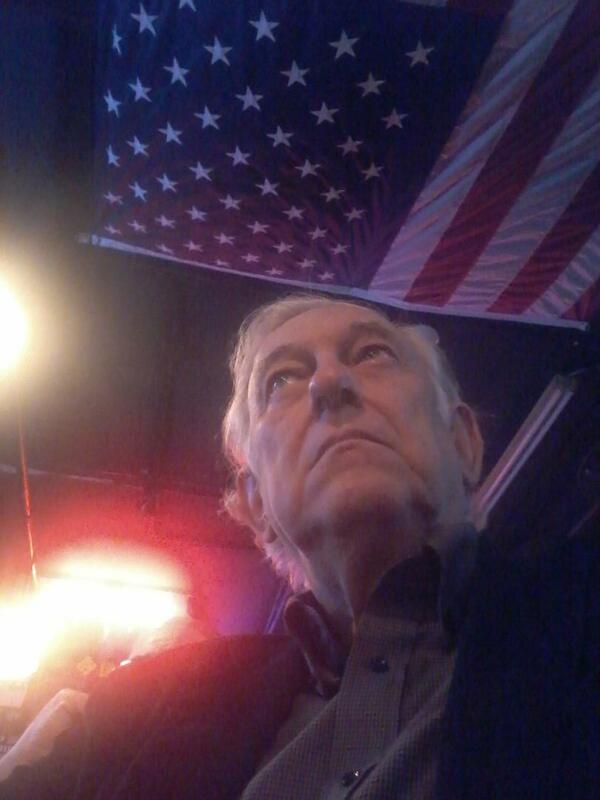 A Disgruntled Republican in Nashville: 55th Annual State of Metro Address May 4th. Press release, April 13, 2018- The Mayor’s Office has filed a resolution with the Metro Council to hold the 55th Annual State of Metro Address in the Grand Reading Room of the Nashville Public Library, 615 Church St., on Friday, May 4, at 10:00 a.m.
Members of the public are encouraged to attend. For counting purposes only, attendees can RSVP at 55som.eventbrite.com. Seating will be on a first-come, first-serve basis. Anyone requesting accommodations due to disabilities should contact Jerry Hall, ADA Coordinator, at 615-862-8960 or Jerry.Hall@nashville.gov.